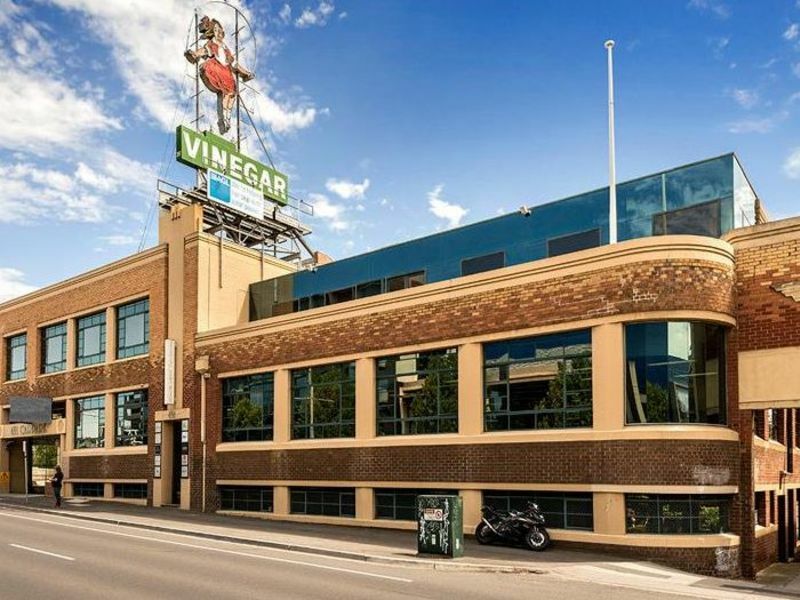 Join the Skipping Girl building and become a tenant in one of suburban Melbourne’s most iconic commercial office buildings. 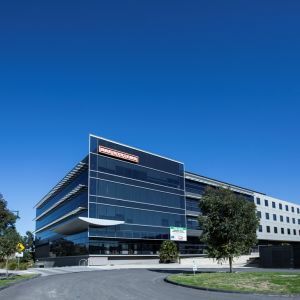 JLL and Knight Frank are pleased to present various areas at 651 Victoria Street, Richmond for lease. 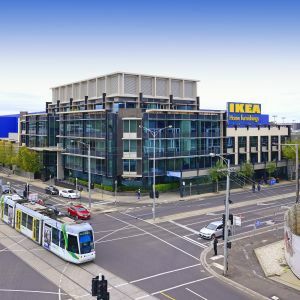 Rarely does an opportunity like this arise, 651 provides incoming tenants with two unique tenancies in the highly sought after suburb of Richmond. 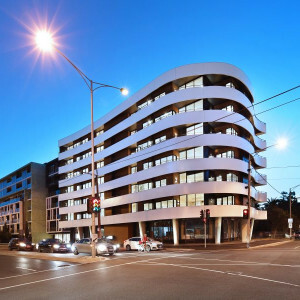 601sqm of fully refurbished creative style office space. The tenancy features polished concrete floors throughout, exposed ceiling grid and services as well as exposed red brick walls. This tenancy will suit occupiers looking for a creative, industrial style working environment. The tenancies are surrounded by amenity including Victoria Gardens Shopping Centre, tram lines and an abundance of food options along Victoria Street, you and your staff will be spoiled for choice. To organise a time to inspect the property or to discuss further contact your preferred agent today.